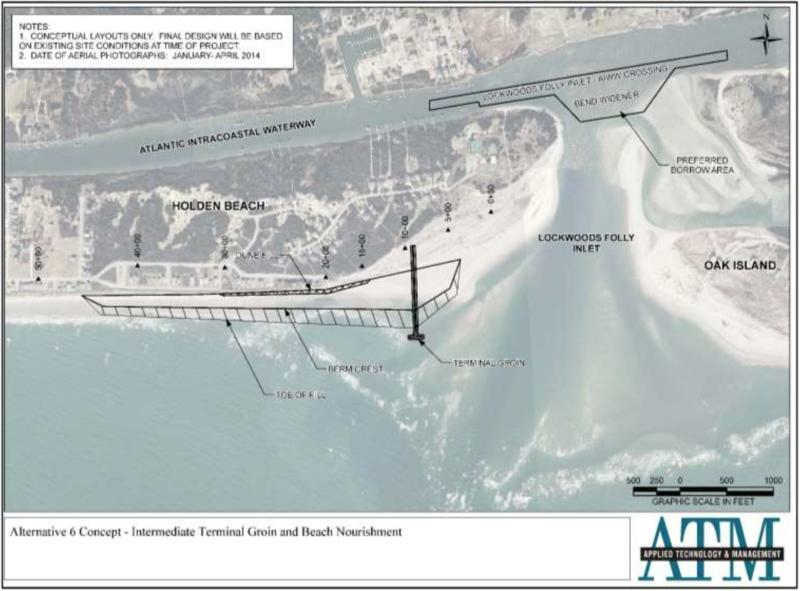 Ocean Isle Beach in Brunswick County is the second North Carolina municipality to receive a permit for a terminal groin since a long-standing ban was lifted in 2011. 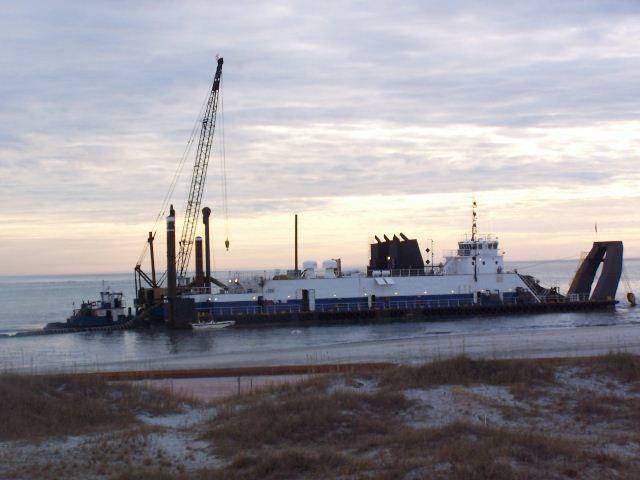 Bald Head Island was the first – completing construction in 2015. 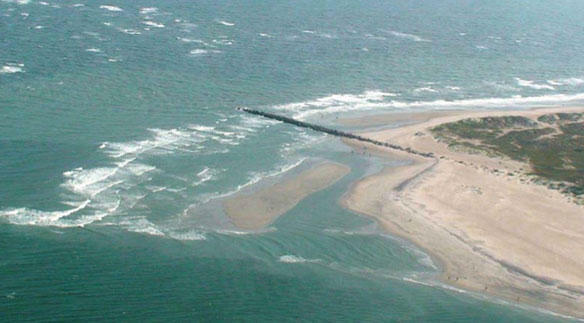 Now, Holden Beach, a neighbor of Ocean Isle in Brunswick County is seeking a permit for its own hardened structure to trap sand and slow erosion. Figure Eight Island has also pursued a permit, but that process appears to have stalled. There are now six such structures allowed in the state after lawmakers raised the initial cap of four. On this edition of CoastLine, we’ll explore some of the complexities of shoreline management, we’ll find out why environmental advocates have not relaxed their opposition to hardened structures on the beach, and we’ll learn where some of these projects are in the pipeline. 65% Federal, 35% Non-Federal, with the Non-Federal portion split 50/50 with NHC room occupancy tax (17.5%) and the Division of Water Resources (17.5%). 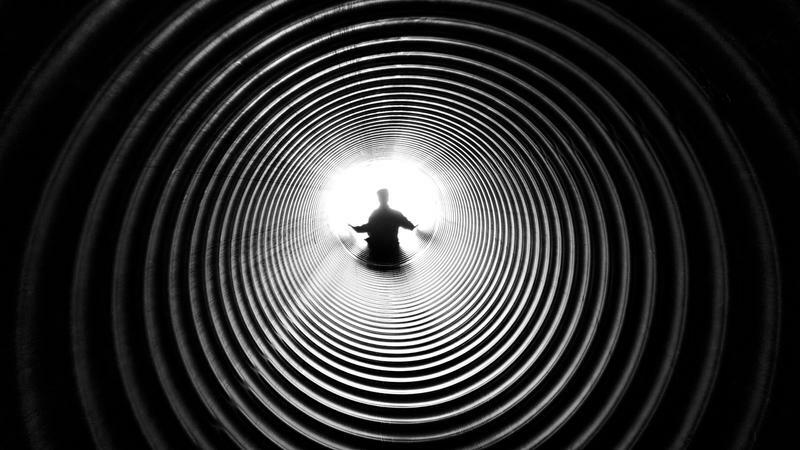 It was almost exactly two years ago that two North Carolina Representatives – both Democrats – filed a bill in the House that would legalize physician-assisted suicide in the state.